Midlands Urology offer assessment, diagnosis and treatments for a wide range of urological conditions, treating patients across the Midlands. Midlands Urology was founded by Mr Peter Cooke MB ChB MD FRCS England FRCS Ireland FRCS (Urology). 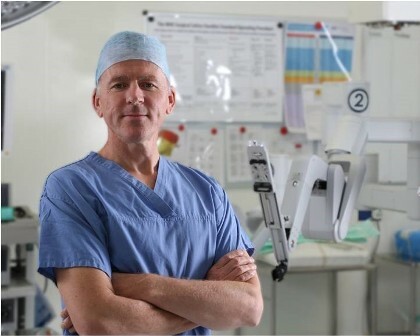 Peter is a leading urological surgeon and cancer specialist at the Royal Wolverhampton NHS Trust, offering robotic and complex open surgery for prostate and bladder cancer to patients from across the West Midlands, Worcestershire, Staffordshire and Shropshire. Midlands Urology works closely with Clinical Oncologists (specialists in chemotherapy and radiotherapy) and refers patients to other specialists locally and nationally, as appropriate. We work with a team of specialist urology nurses, physiotherapists and highly skilled theatre teams to offer the very best advice, counselling, rehabilitation and technical support available. All complex cancer cases are discussed and treatment-planning decisions considered in a specialist multi-disciplinary forum, to ensure the highest standards of care, quality assurance and clinical accountability. Mr Peter Cooke MB ChB MD FRCS England FRCS Ireland FRCS (Urology) is a leading urological surgeon and cancer specialist at the Royal Wolverhampton NHS Trust. He is the Urology Clinical Director, chair of the Specialist Multidisciplinary Team, and member of the Trust Cancer Board. He is the leading robotic surgeon in the Midlands region and has personally performed over 1000 complex urological cases. His annual robotic radical prostatectomy case load is now three times the national average. He is the first surgeon in any speciality to offer daVinci robot-assisted surgery in the Midlands region. In 2010/11 he led the introduction of robotic surgery at the Royal Wolverhampton Hospitals NHS Trust, and through his clinical vision, leadership and commitment to surgical excellence, has set the standard in surgical precision for other surgeons to follow. He graduated from Birmingham University in 1989 and trained in general and urological surgery all around the West Midlands. He has undertaken specialist training in laparoscopic and robotic surgery in Birmingham, London, Edinburgh, Paris, Hamburg and Nashville, USA. He was appointed to the Royal Wolverhampton Hospitals NHS Trust in 2003 and over 10 years has striven to develop the urological laparoscopy and robotic team there. Since 2009 the service has expanded to perform hundreds of complex laparoscopic or robotic procedures annually, including prostatectomy, nephrectomy, pyeloplasty, cystectomy and partial nephrectomy for small kidney cancers, with audited outcomes comparable to large European and US cancer centres. 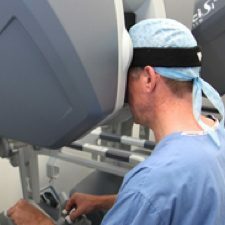 It is the first unit in the Midlands region offering the full range of complex robotic surgery, receiving tertiary referrals from consultant urologist colleagues on a weekly basis from a wide geographical area across the West Midlands, Worcestershire, Staffordshire and Shropshire, and provides team training and expertise to other centres. His academic interests are in prostate and bladder cancer, being cited in Marquis Who’s Who in Science and Engineering in 2001. He was awarded the higher degree of Doctor of Medicine in 2001 for his research on novel treatments for bladder cancer, carried out at the prestigious Institute for Cancer Studies at Birmingham University. He has numerous publications in respected international journals including the Lancet, and has presented his work at national and international meetings in Europe and USA. He is an expert reviewer for the Cancer Research UK information service, Cancerhelp UK. He is also the lead clinician for urological research in Wolverhampton, where he is Principal Investigator for the numerous studies in prostate and bladder cancer. He was an Honorary Senior Lecturer at the University of Birmingham, where he helped redesign undergraduate training in urology across the region, and a member of the West Midlands Higher Specialist Training Committee. He is committed to excellence in urological practise and training, and lectures in many settings on surgical innovation, service development and patient safety. 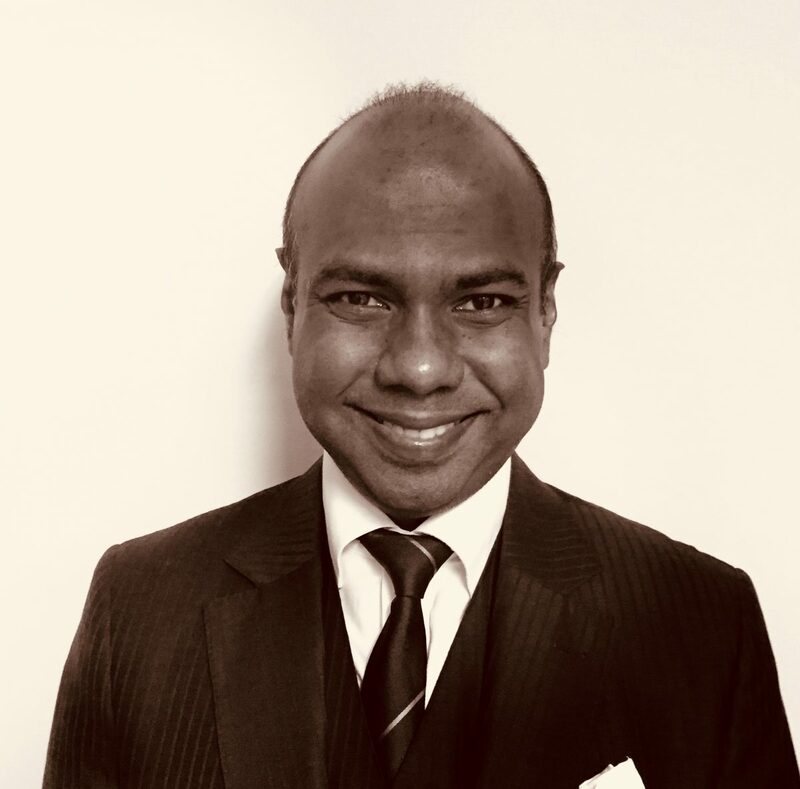 Dr Balaji Rangarajan is a consultant radiologist with a specialist interest in uro-radiology and image guided minimally invasive urological oncology/surgery. Having completed a Biomedical Sciences degree and subsequently graduating with honours in medicine from the University of Birmingham, he stayed on in the West Midlands to complete his postgraduate training and was admitted as a Fellow of The Royal college of Radiologists. He is also a member of the British Society of Urogenital Radiology. Through his specialist training and great interest in the area Balaji has gained a wealth of experience in imaging of the prostate. Data from research he carried out has been presented at international conferences, contributing to the ever-growing field of multi-parametric prostate MRI. Balaji also teaches widely on the subject, lecturing regularly on regional training programs. He believes in constantly auditing his work to ensure the ongoing high quality of his service. Working both at the Royal Wolverhampton NHS trust and the Nuffield he is an integral part of the urology multi-disciplinary team. He endeavours to not just interpret the complex images of the prostate but to tie in what he sees with the wider clinical picture, to aid a correct tailored treatment decision for the individual. 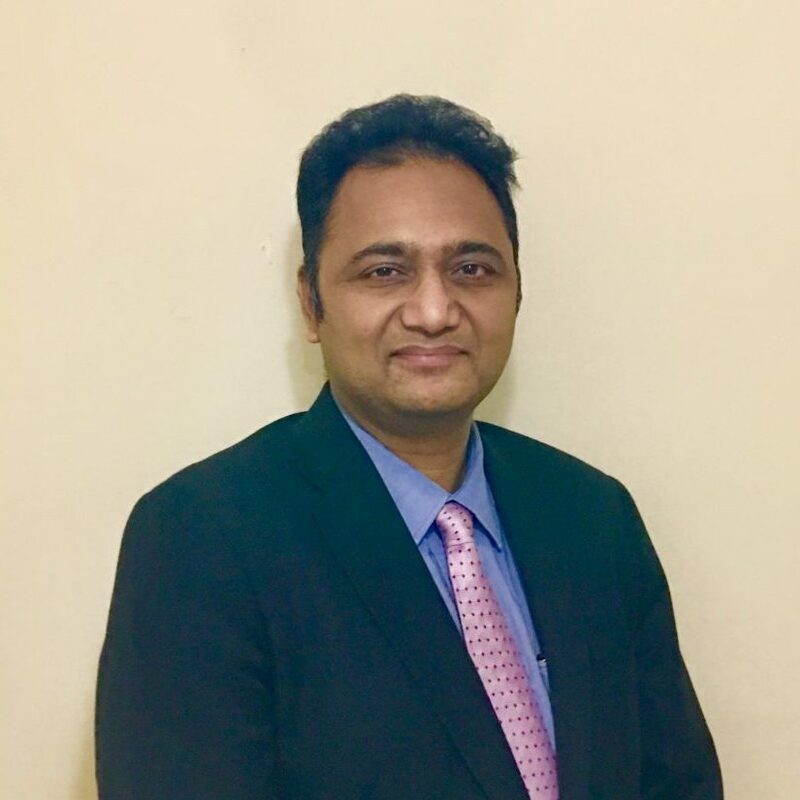 Dr Chandrashekar Rangaswamy, MBBS, MD, FRCA is a senior Consultant Anaesthetist and Clinical lead for Robotic Anaesthesia and Obstetric Anaesthesia at the Royal Wolverhampton Hospitals NHS Trust. He is an integral part of Mr Cooke’s team since the introduction of daVinci robot-assisted surgery in 2010/11 at the Royal Wolverhampton Hospitals NHS Trust. 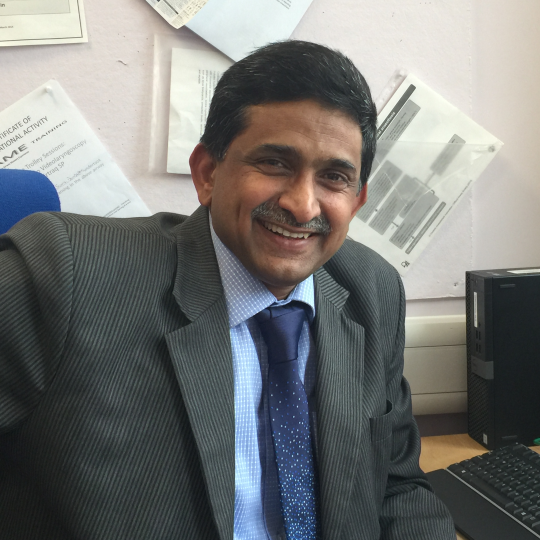 Dr Chandrashekar has an extensive experience in Anaesthesia with a special interest in cancer surgery. He did his MD Anaesthesia at the Tata Memorial Hospital, a specialist cancer research centre in Mumbai, India in 1993 and thereafter moved to United Kingdom in 1995. He completed FRCA in 1997 and received CCT in Anaesthesia in 2001. He was appointed as Consultant Anaesthetist to the Royal Wolverhampton Hospitals NHS Trust in 2001. He has worked in various positions in the Anaesthetic department including being lead for Acute Pain Services and Clinical Governance before taking up the current responsibilities. Dr Chandrashekar strives to deliver excellent clinical outcomes through focus on patient safety and continual quality improvement. Dr Ravi K Dandamudi is a Consultant Clinical Oncologist. Dr Dandamudi was trained in the West Midlands, and is currently a Consultant Oncologist at the Royal Wolverhampton Hospitals NHS Trust. Dr Dandamudi specialises in Urological, Breast and Gynaecological cancers, and has a particular interest as well as vast experience and expertise in novel radiotherapy techniques. These techniques include intensity-modulated and image-guided adaptive radiotherapy for prostate and gynaecological brachytherapy. Dr Dandamudi also offers chemotherapy and immunotherapy for bladder cancer, and is actively involved in ongoing research to treat the disease. 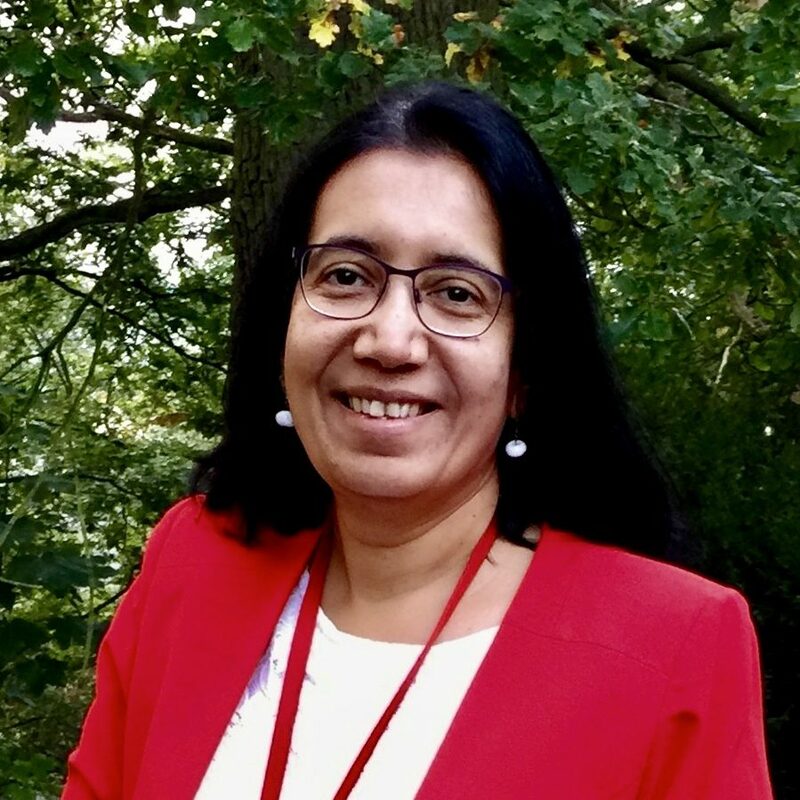 Dr. Meenu Netke is a Consultant Anaesthetist at The Royal Wolverhampton Hospital NHS Trust (RWHT). Dr Netke completed Anaesthetic training initially in India and then at Stoke School of Anaesthesia (West Midlands Deanery). Dr Netke has more than 15 years of experience in Anaesthetics and was awarded FRCA by the Royal College of Anaesthetists London in 2005. Dr Netke was appointed as a Consultant in Anaesthesia in January 2010. Dr Netke is involved in delivering Anaesthetic service for robotic surgery since its introduction at RWHT in 2010. She has played an important role in assessing and preparing patients appropriately for a good outcome after surgery. Dr Netke has also initiated team learning exercises on mannequins so that the team (includes Surgeon, Anaesthetist and theatre staff) communicate well with each other. Dr Netke has involved herself in daily reflections on the operating day by the team to improve practice. Dr Netke gives approximately 300 Anaesthetics per year. Her patient feedback on her skills and professionalism is excellent. Dr Netke is also an ‘Airway Lead’ – an expert in difficult airway management. Her skills help to keep her patients safe after the initiation of Anaesthesia. She is also ‘Governance Lead’, playing the lead role in maintaining safety and delivering high-quality service. Dr Netke’s anaesthetic technique helps reduce postoperative nausea and vomiting and provides excellent pain relief after surgery.